Mature vintages are clearly a signature of iDealwine. 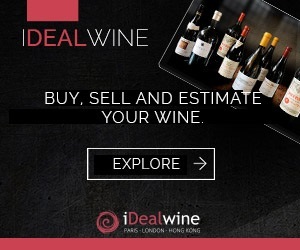 This sale differs from our classic auctions and here all prices are fixed (no bids required) but still you’ll find the likes of Petrus, Yquem and Jayer alongside many affordable wines. 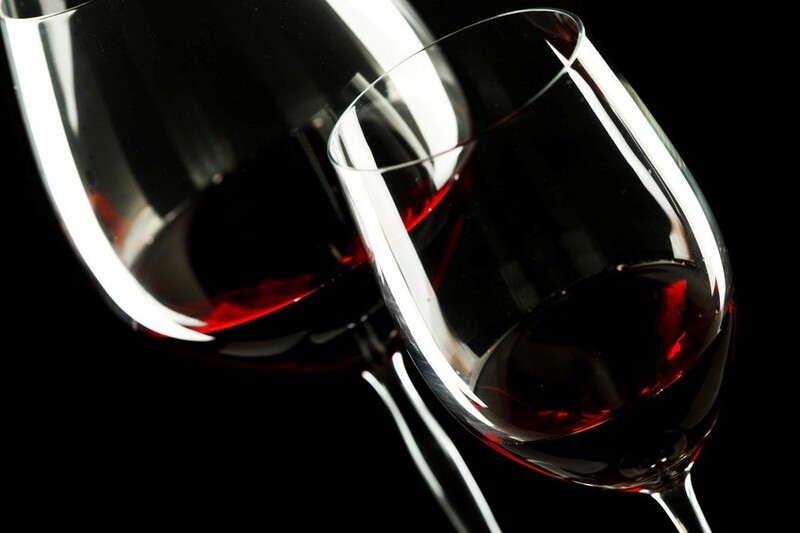 The selection of 1,000 different ready-to-drink wines and collectibles from 1874 to 2005. 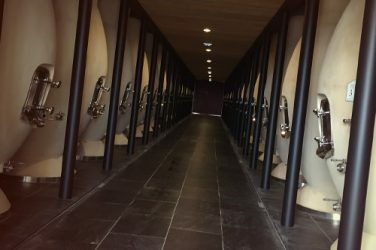 Check out the impressive selection of over 50 old vintages of Vins Doux Naturels from Rivesaltes, Banyuls and Maury: château Sisqueille 1874, 1947 ; château Mossé 1931, 1945, 1946 ; Amédée de Besombes Singla 1945 ; Pla del Fount 1939… and many more. Bordeaux starts with a 1935 Yquem, but you might wish to open a legendary Petrus or Latour 1982, Haut Brion 2000 or 1989? 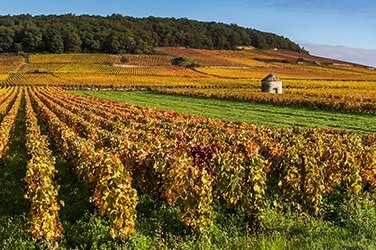 For more affordable wines, see the nice selection of superb cru Bourgeois or other grands crus classés. In Burgundy, the myths sit alongside very reasonable bottles. Note the Chambertin Grand Cru from Pierre Damoy 1979, in white the Clos des Mouches 1995 from Drouhin and Puligny-Montrachet 2001 from Domaine Leflaive. 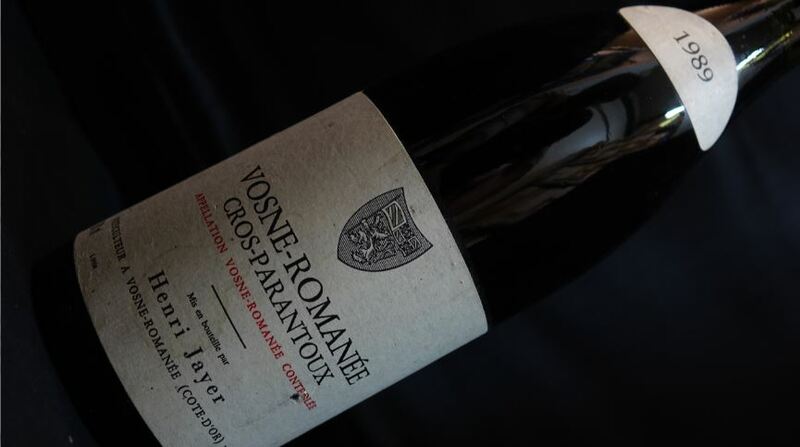 In Rhône, Beaucastel, La Landone, Giraud, Pierre Usseglio, Jaboulet are all present in several mature vintages. 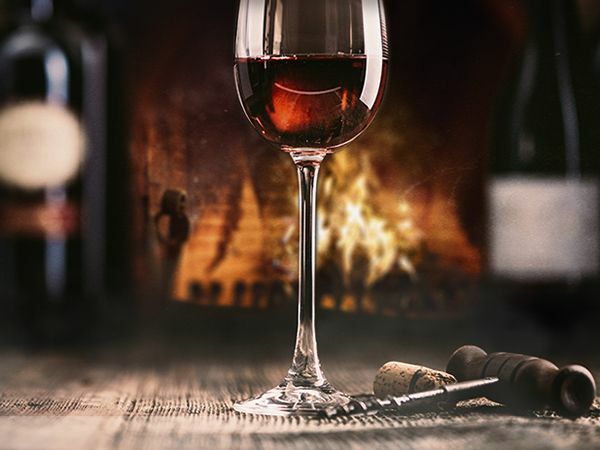 Enjoy the vast choice and find the vintage of your dreams to drink, lay down or offer. Access the catalogues below until 9 January but remember, don’t wait too long, the best offers are flying quickly!